NEW: 1:25,000 scale Harvey Superwalker Maps now available. 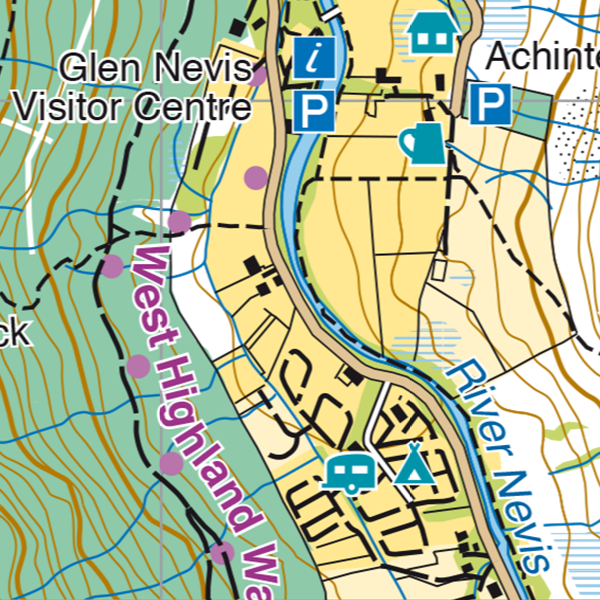 These award winning 1:25,000 scale maps are the premium product from Harvey Maps. 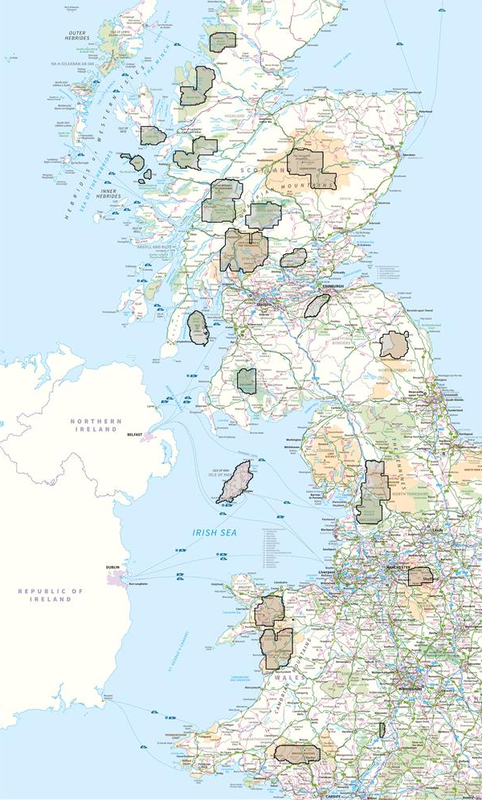 For full map coverage details of each map, please click on the link below to be taken to our online shop. Once on the product page, if you click on the small coverage image, it will open up full screen to give you a much better view.